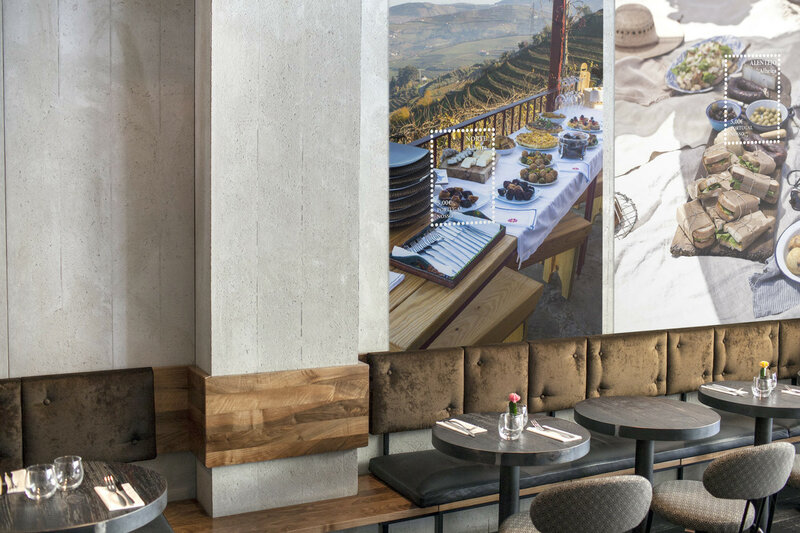 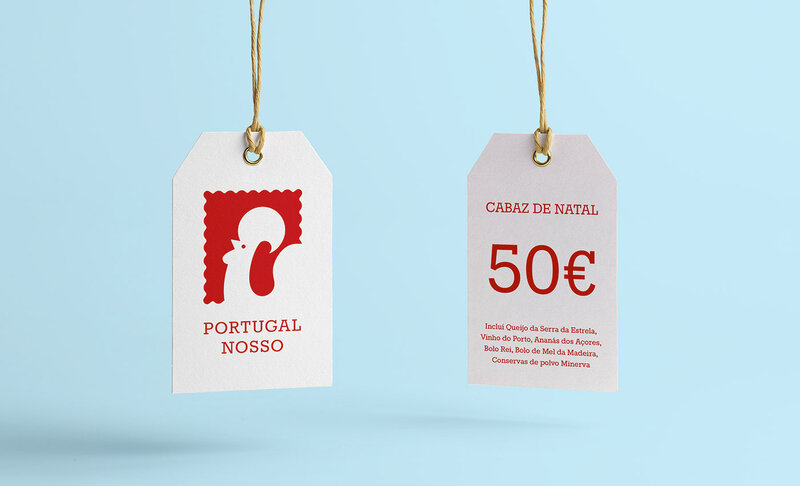 Portugal Nosso was a project for a Portuguese food store, that prepares and sells food packages inspired by the different cuisines of all the regions of the country. 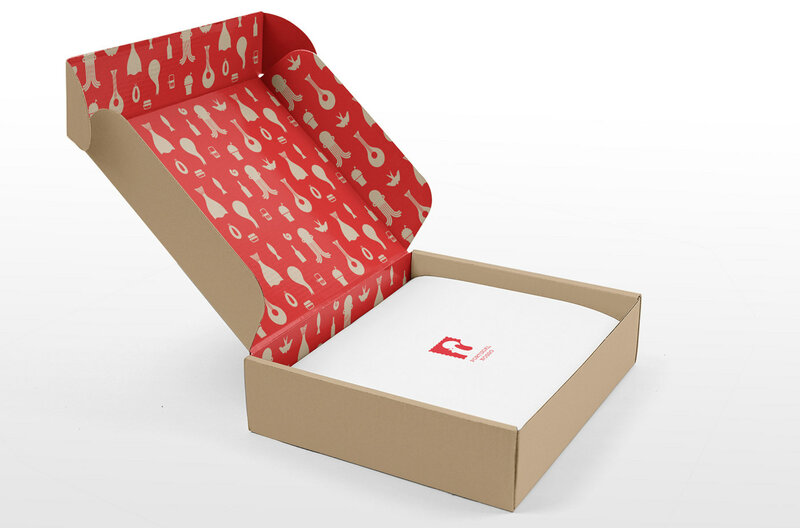 The main appeal of the brand is the fact that it delivers said food packages by mail to other countries. 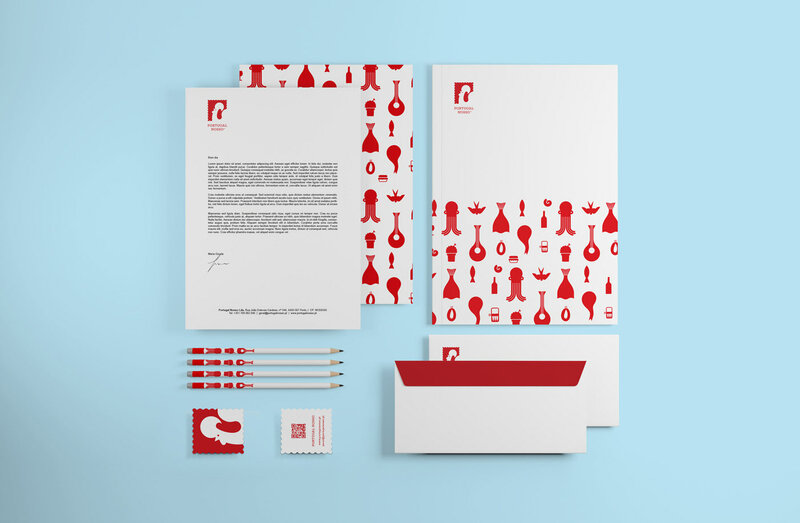 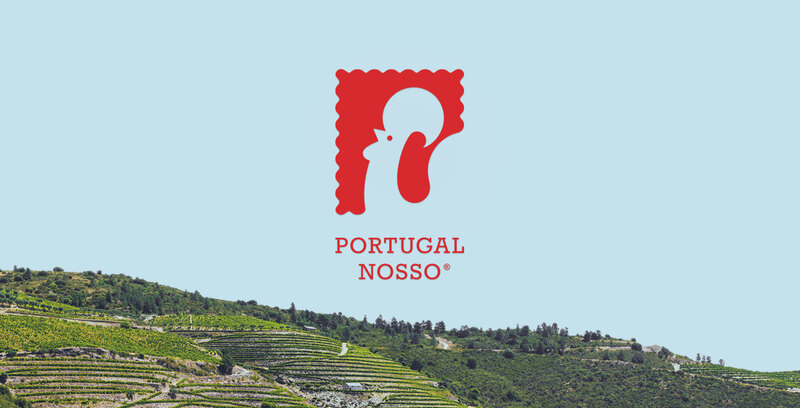 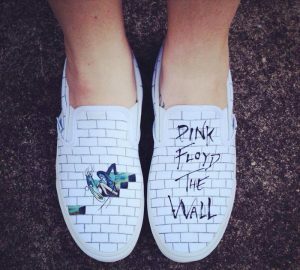 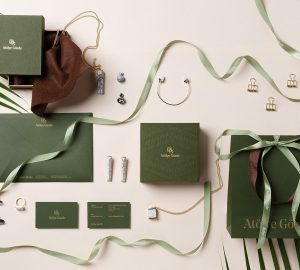 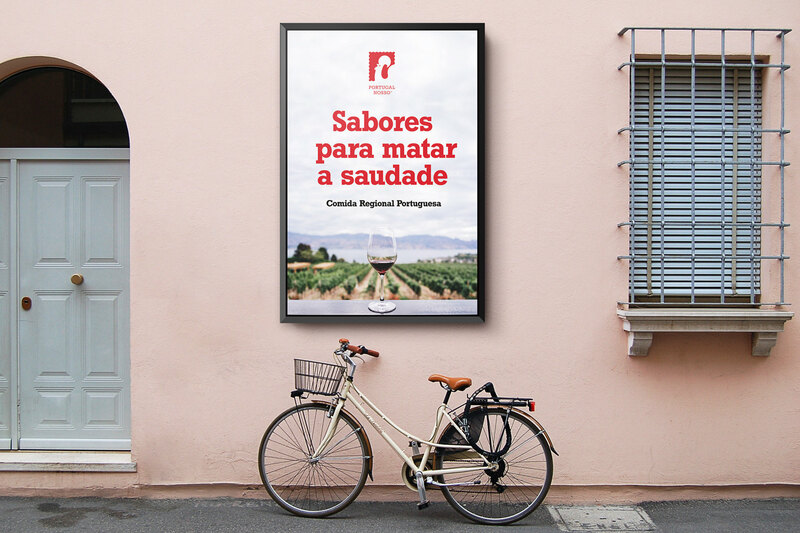 Because of this, we developed a logo that joined a Portuguese national symbol (the Barcelos Rooster) and a mail stamp, reflecting the brand’s concept and uniqueness. 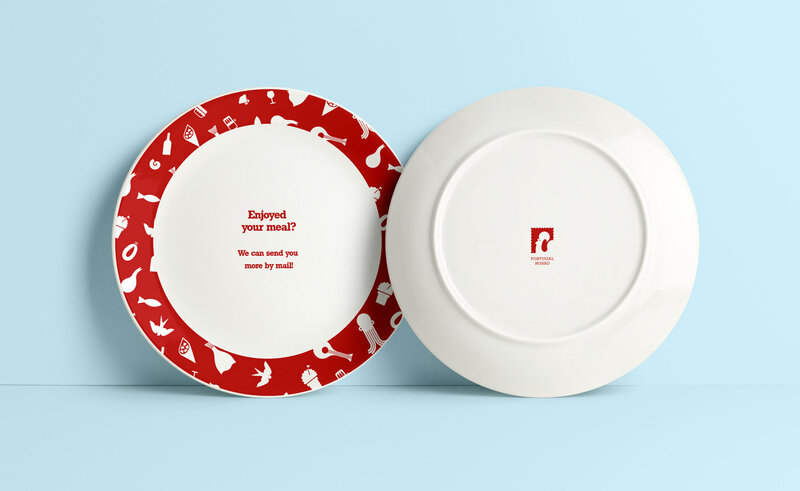 Also project has beauty red color and great patterns with placed to catalog, plates and packaging for delivery products. 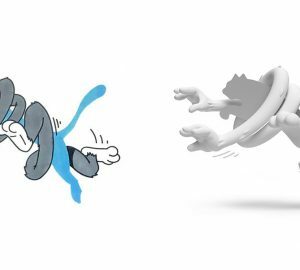 Давайте перенесем оплату на … «НИКОГДА»?